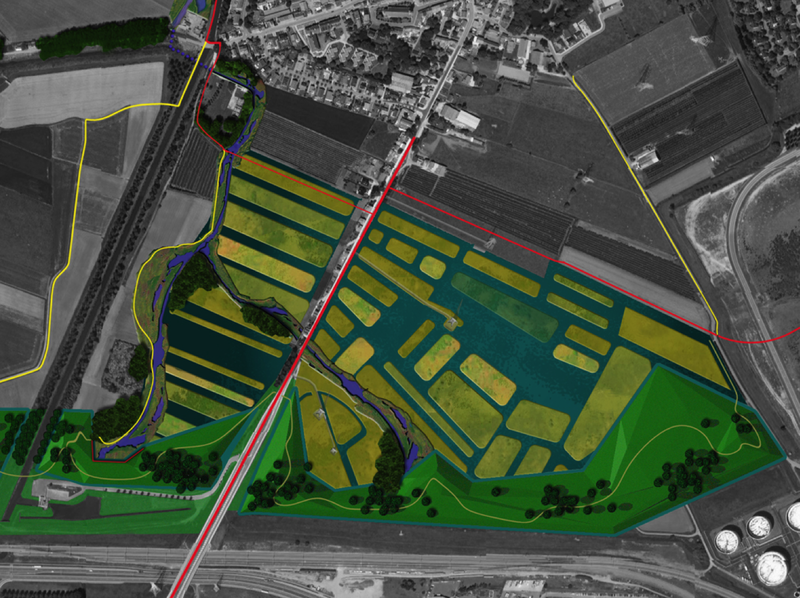 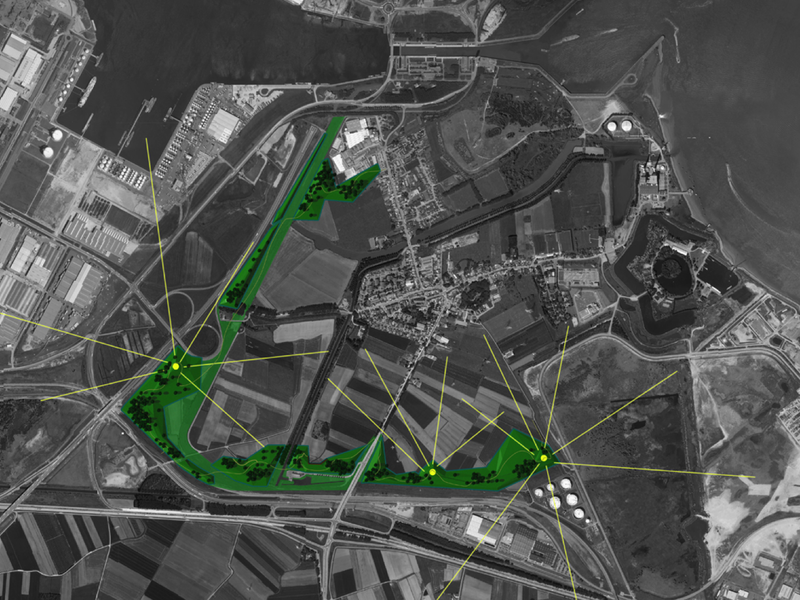 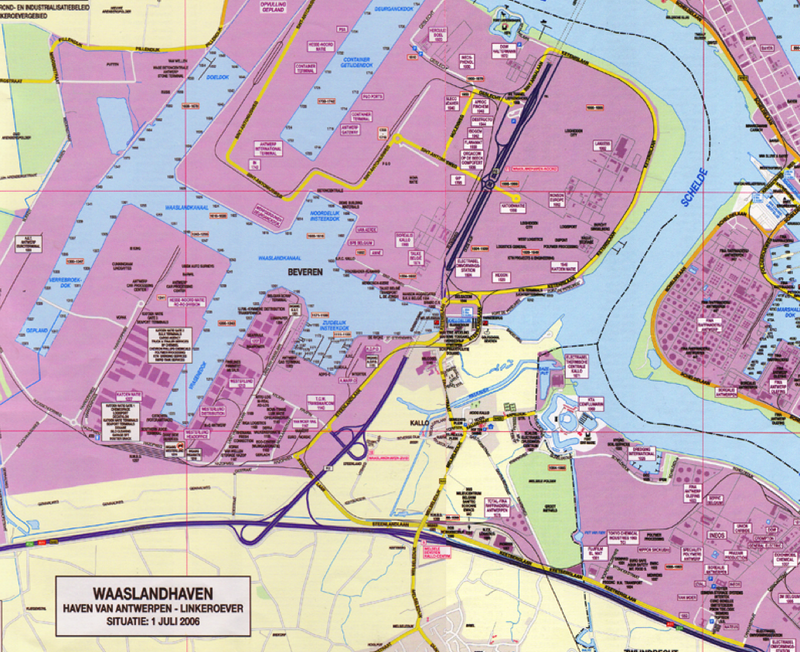 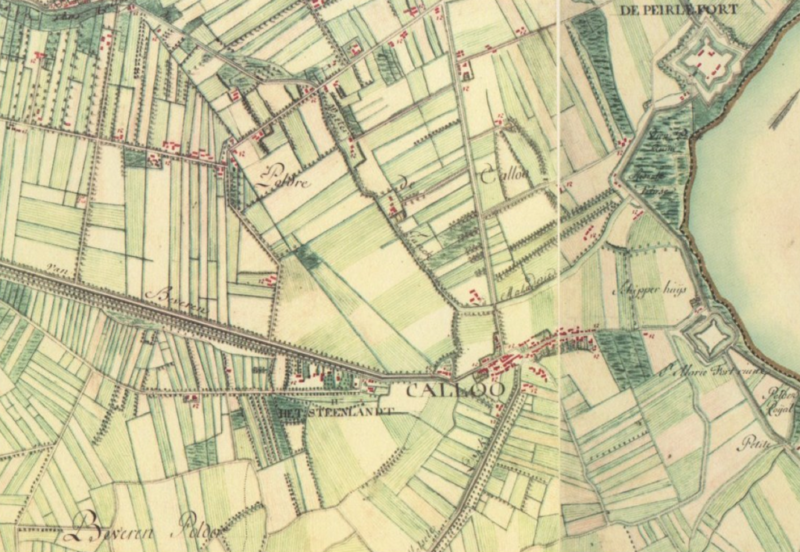 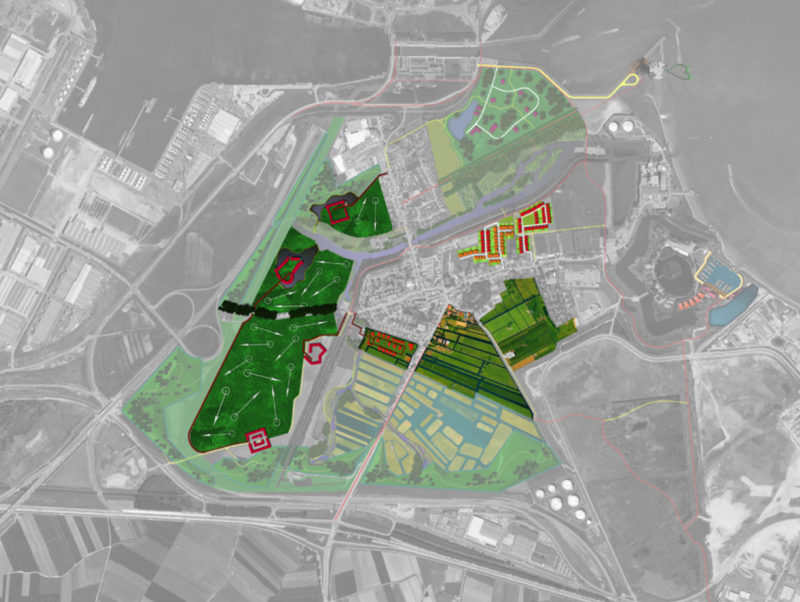 The once rural polder village of Kallo seems doomed to disappear through the continued expansion of the port of Antwerp and its associated spatial-economic structures. 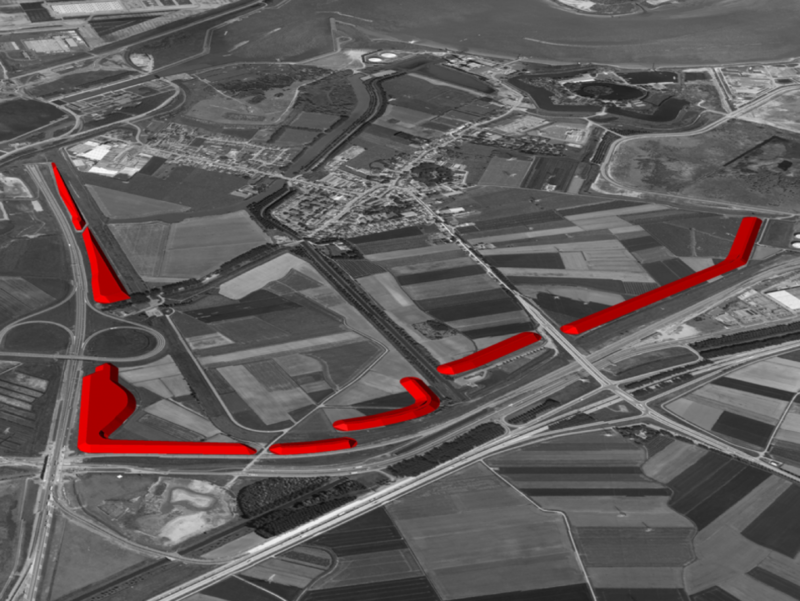 Nothing could be further from the truth, however large investments are needed for it to be attractive again. 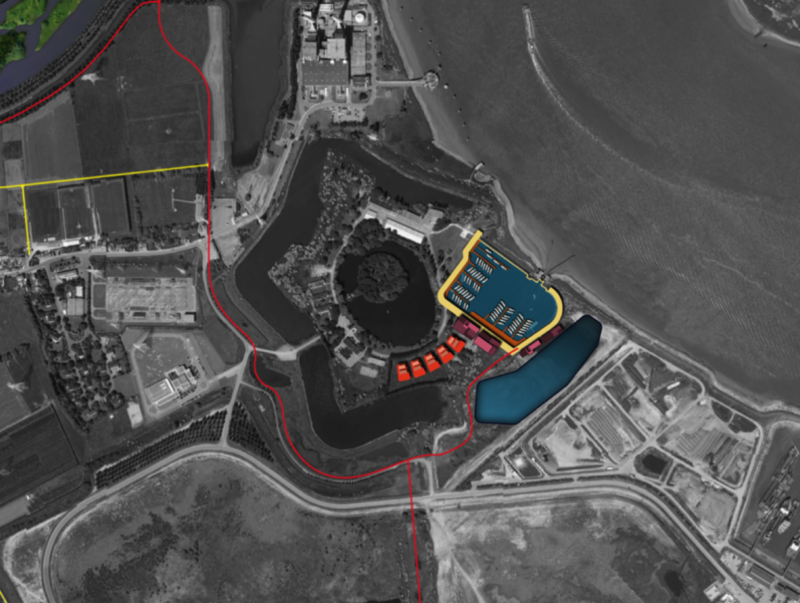 It needs to be attractive for current residents, new residents and also for workers in the port area, day visitors, and culture and nature lovers. 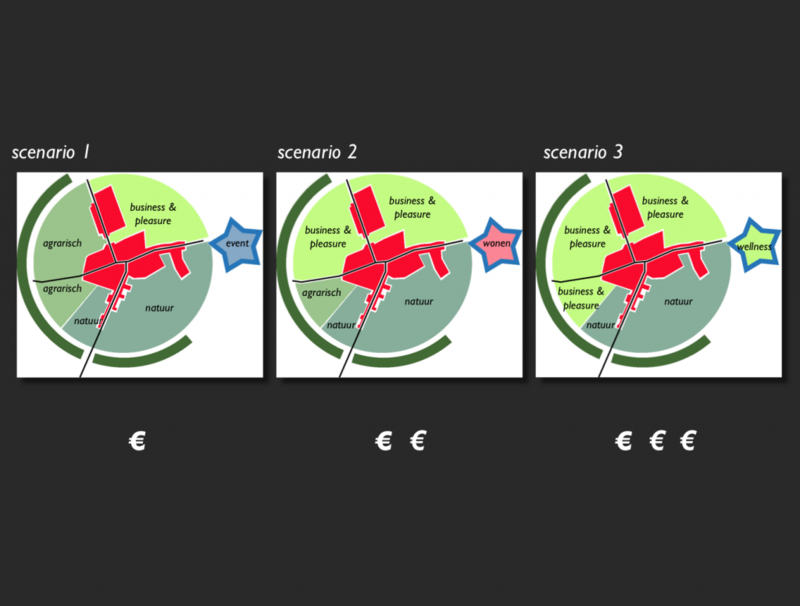 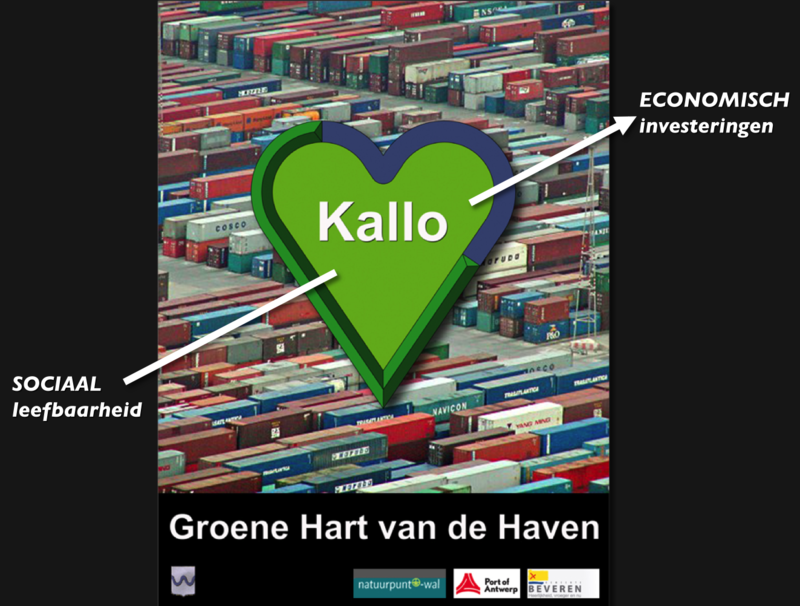 This calls for no defensive plan, but a productive development plan in which Kallo and the harbor complement each other forming a synergy between social and economic forces, between livability and investment.